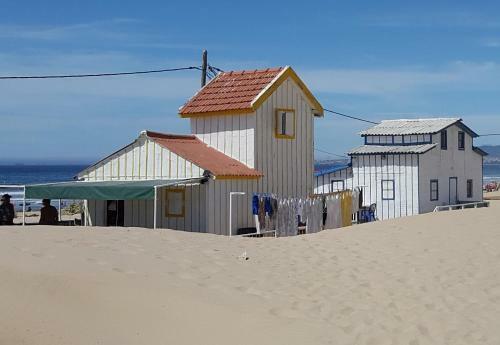 Surf House Caparica is an apartment located in Costa da Caparica, 900 metres from Convento dos Capuchos. Guests benefit from patio. Free WiFi is available throughout the property. The kitchenette is fitted with an oven and a fridge. RAM - 1.49 MB / Time - 0.0338 s.